Sometimes anxiety results from a medical condition that needs treatment. Vestibular imbalance (inner ear) has been attributed to many of these conditions and additional brain regions which can be evaluated through various technologies and exam findings. Whatever form of anxiety you have, treatment can help. 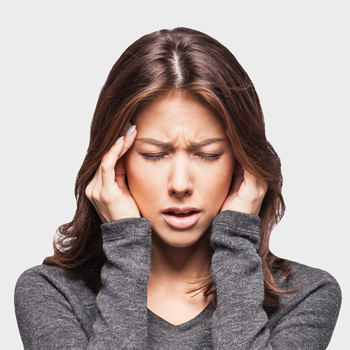 Our functional brain assessment which includes vestibular analysis, eye motion evaluation (saccadometry) and metabolic review considers many often overlooked areas that can cause and contribute to anxiety and panic attacks. Following the examination, Dr. Bagnell will explain the findings and whether he has the evidence necessary to recommend treatment for your particular health concern.